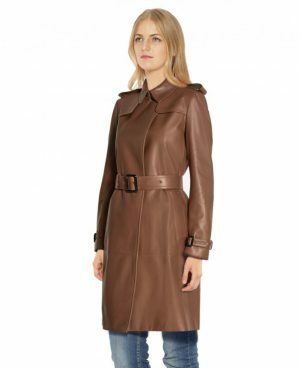 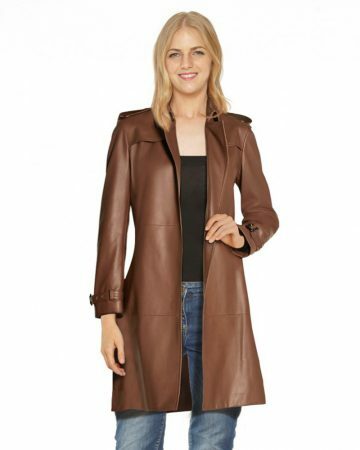 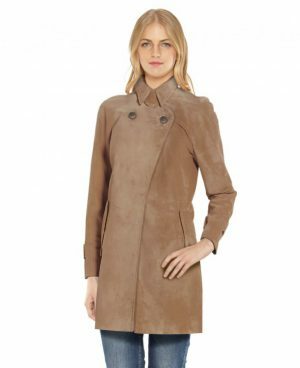 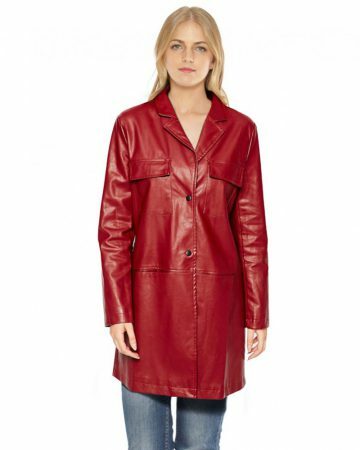 This brown leather trench coat is hand crafted from luxuriously soft lambskin leather. 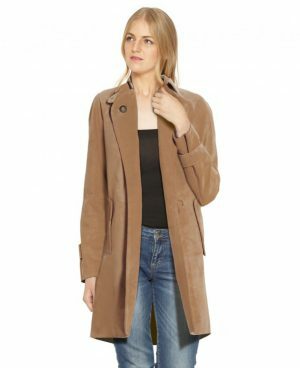 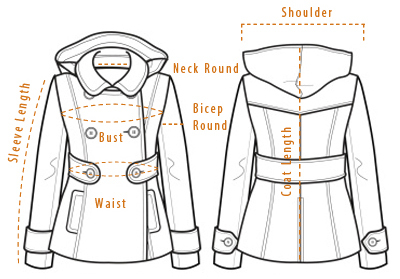 This mid-length piece of outerwear is perfect for fall, lending to you right amount of warmth without compromising on style. 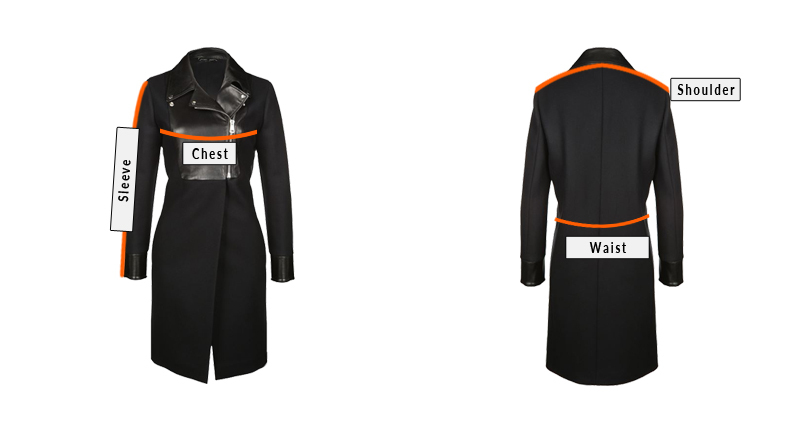 Its details like shoulder epaulettes, gun flap lining and adjustable buckled waist belt with buckle tabs at the sleeve cuffs, together makes it a timeless closet staple.